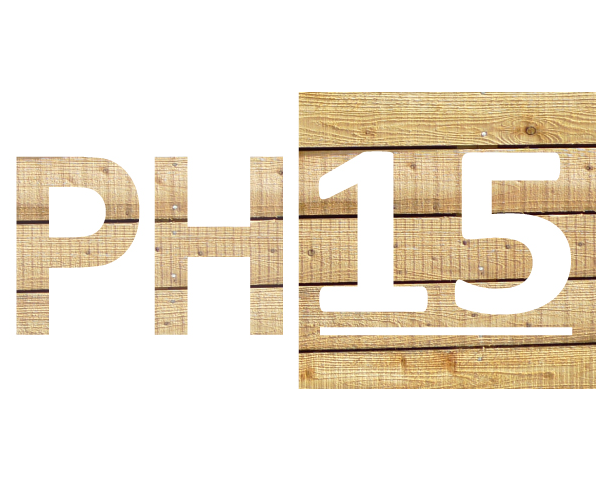 PH15 is an optimized construction solution, designed to simplify all the technical aspects of building up to the Passivhaus energy efficiency standard. PH15 is a complete Passivhaus construction solution (weather tight shell + triple-glazed windows/doors + heat recovery ventilation system). PH15 uses modern methods of construction (MMC) to pre-cut the timber frame off-site. PH15 ensures an appropriate quality of specification, early cost certainty and de-risks achieving excellent air tightness results. By choosing to build with PH15 you can address now, our need to build net zero energy efficient houses by 2030 (based on latest IPCC (2018) climate change predictions). PH15 achieves this level of performance while also using natural construction materials, these have low embodied energy & sequester carbon within the structure for the life time of the house. An efficient whole house ventilation system ensures excellent indoor air quality and the associated health improvements from conditions such as asthma. Designed for ultra-low energy consumption combined with consistently good air quality. . . . In the UK we continue to construct our new houses with minimum insulation, lots of thermal bridges and air leakiness. The result is houses that are carbon/energy intensive, are expensive to heat, & suffer from condensation and poor internal air quality. 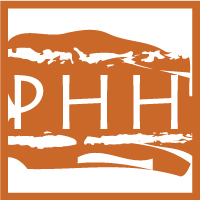 PH15 is an alternative construction method that addresses these problems. Timber frame house constructions are common in Nordic countries and in Canada/US, where the self build market contributes over 50% of new houses built, and market/social housing is built by smaller family sized businesses. We would like to see a shift towards a similar pattern in the UK, away from the big ‘six’ volume developers. The UK must decarbonise new housing by latest 2030 to address the climate crisis we now face. PH15 delivers to this 2030 standard now, ensuring low energy bills, healthy indoor air quality & comfort conditions. PH15 can be accurately costed pre-planning, we advise typically 6% above current building regulation standard. On site, PH15 de-risks achieving the necessary demanding air-tightness target of maximum 0.6 ach@50Pa. 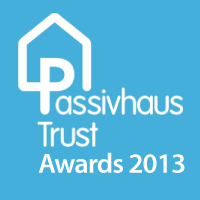 NOTE: By adopting PH15 as your preferred construction method does not require you to certify to the Passivhaus standard. We have certified most of our early projects to demonstrate that PH15 is fully compliant to Passivhaus performance levels.